Whether it’s a $5 donation or a $50,000 donation, Allison Rabbitt knows that donors of all levels are needed to sustain art forms such as opera—every gift matters. Recently, General Director Aidan Lang appointed Rabbitt to lead Seattle Opera’s Development Department. With more than 18 years of nonprofit fundraising experience, Rabbitt is well equipped to take on the role. She will also ensure the completion of the $28.5 private fundraising campaign for Seattle Opera’s new home at Seattle Center. Rabbitt sees her relationship to development as more of a calling than a job. She hopes to use her enthusiasm to inspire people, and to help them use their resources to change the world. Lucky for us, that now includes the world of opera. Rabbitt started her professional-fundraiser journey as a Girl Scout on Long Island. These values of giving back and civic duty have stayed with her for all her life, and they're values that she aims to perpetuate. Including in her own family. When Rabbitt's 8-year-old came to work with her one day and was helping put information packets together for Seattle Opera’s capital campaign, he offered to give $3 to support the project. Rabbitt was one proud mom—however, knowing her son, she wanted to see if he might be willing to donate just a little bit more. “My son loves Pokémon cards, which are $5 for a pack. I asked if he might be willing to stretch his $3 gift and donate in the amount of a pack of Pokémon cards; I knew that amount would really mean something to him and he thinks the building will be really cool.” After looking in his piggy bank, young William was able to make the $5 donation happen. With fewer subscribers and an increasingly younger audience to serve, opera companies across the United States are having to rethink their funding models. Engaging donors at every financial level is part of the solution, Rabbitt says. Welcoming people of all socioeconomic backgrounds is also tied to the company’s mission of equity. 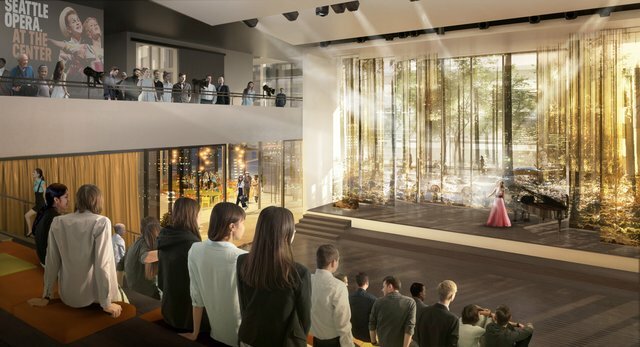 When the company moves into its new civic home, Seattle Opera at the Center, in December 2018, it will be able to continue breaking down barriers with more room to plan—and execute—programming for people of all ages. These programs include touring performances that travel to schools and retirement communities across Washington State. is able to provide as many opportunities and programs as possible at the new headquarters/rehearsal space. 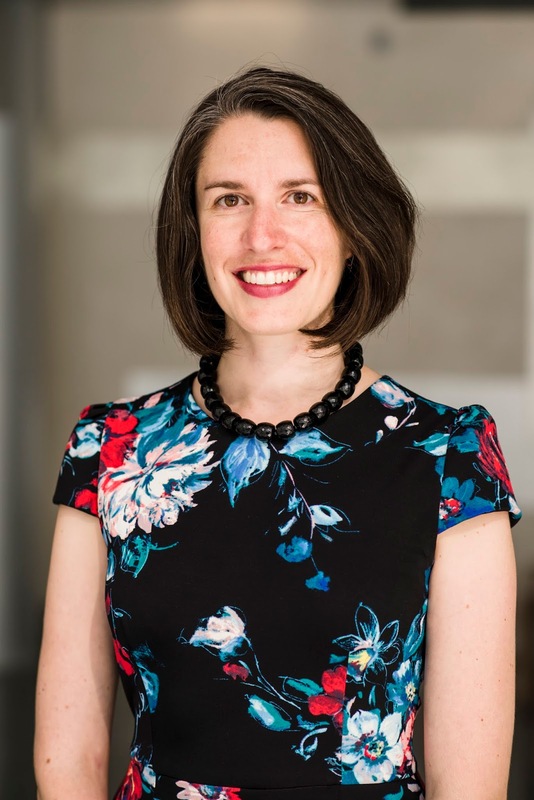 Previously, Allison Rabbitt has helped create fundraising success for Seattle Center Foundation, the University of Washington’s Henry Art Gallery, and Seattle Academy of Arts and Sciences. She led Seattle Opera’s Individual Giving team to establish the major and mid-level giving programs, which includes a robust discovery program. Now, she leads the larger Development team to build sustaining partnerships throughout Puget Sound and to fully integrate donor engagement into every activity at Seattle Opera.